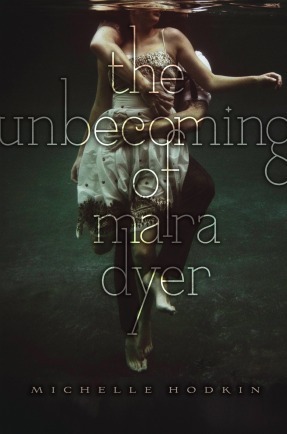 "The Unbecoming ..." has such a cool cover. So different. I like that one a lot! 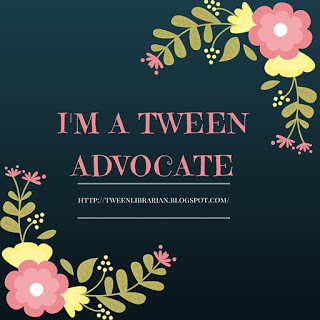 I'm super excited about Liesel & Po by Lauren Oliver and Wildwood by Colin Meloy. I actually joined NetGalley in hopes I could read them now ... alas. Both of those sound good! I really want Why We Broke Up. That's awesome it's illustrated. I happened to get an unexpected ARC of The Unbecoming which I'm stoked about. It looks amazing. I'm looking forward to both of them. They sound fantastic!